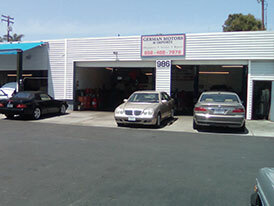 For superior German auto services including Mercedes repair and Volkswagen repair visit German Motors and Imports in San Diego, CA. Our company is known for providing outstanding services to all of our clients. With the help of our expert mechanics, we can deal with all types of repairs and services needed by German cars. 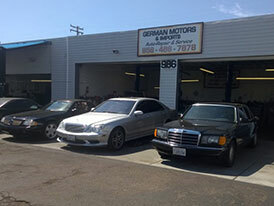 We are the best auto repair shop for German cars in San Diego. 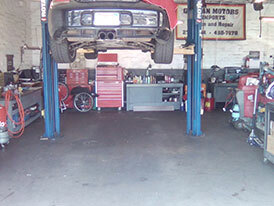 Our factory-trained mechanics perform every job to perfection. 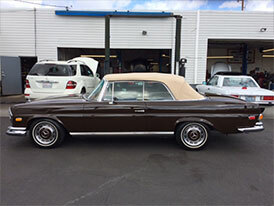 Read our automotive testimonials learn more about our quality service. Services received 4.5 stars out of 5 based on 21 reviews on Yelp.